GHI is the one-stop-shop for metal fabrication in S.E. Wisconsin, including our fastener insertion stations, rolling, deburring, polishing and a wide range of finishing options like anodizing, plating and powder coating. 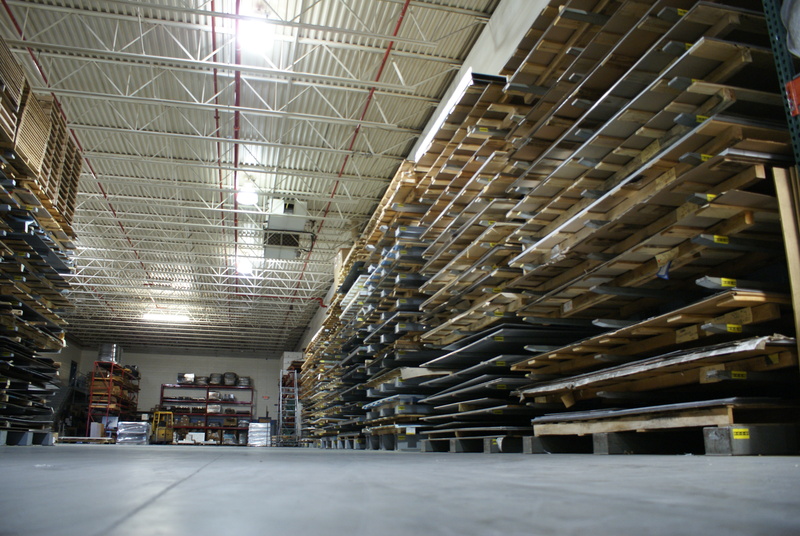 We stock a large variety or can quickly procure a large array of materials in various thicknesses, shapes, sizes and types.